Balata Straps are polyester cable straps designed to provide a secure, reliable and robust cable supporting method suitable for use in all outdoor railway environments. 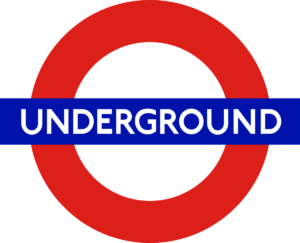 Used for supporting MV, LV, signaling and communication cables across the existing balata cable containment found throughout the London Underground network. Balata straps meet Powerlink and London Underground specifications for securing, strapping and supporting cables on the existing containment systems across bridges – this includes LV, MV, HV and pilot cable support. The above information is for guidance only, other sizes can be made to order subject to MOQ.